Chlorella (freshwater algae) is one of the most nutrient-dense Superfoods in the world and is an extremely powerful detoxifier. Chlorella is the richest known source of chlorophyll in the world. Natural Chlorella is packed with proteins – twice as much as spinach, about 38 times the quantity of soya beans, and 55 times that rice. It contains nine essential amino acids, as well as plenty of vitamins and minerals. Chlorella is ranked one of the top 10 health foods in the world. In fact, it is way more nutrient dense per gram than other greens, including kale, spinach and broccoli! 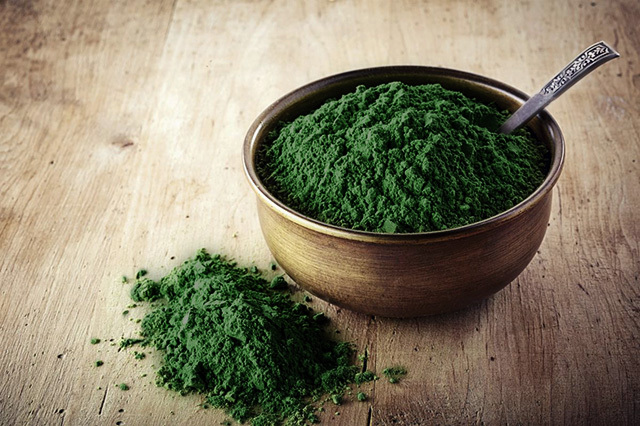 Why should you add natural Chlorella to your diet? Promote growth and repair of your tissues. 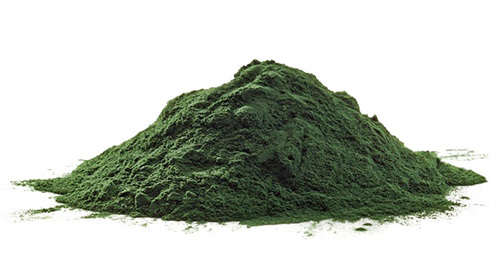 Vitamin A, C and E.
How Should Chlorella Powder Be Consumed? Take between 1-5 teaspoons (3g-15g) per day depending on why you are using it. The typical maintenance dose for chlorella is 3-6 grams per day while higher doses may be used for intense detoxification. Build up the amount over first 1-2 weeks. Mix your dosage with plain water or fruit juice. You can also add it to smoothies and green juices. You can also mix chlorella powder into baked goods, such as bread or cookies. 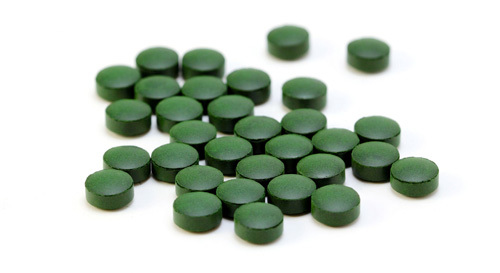 How Should Chlorella Tablets Be Consumed? Chlorella tablets are an efficient way to take this amazing Superfood. You can take tablets before or after a meal 3 times a day. Suggested use: 3-5 tablets, 3 times a day with water. Higher doses may be used for intense detoxification. Build up the amount over first 1-2 weeks to avoid symptoms of detoxification. * Chlorella is a natural product and its nutritional values are subject to slight seasonal variations. 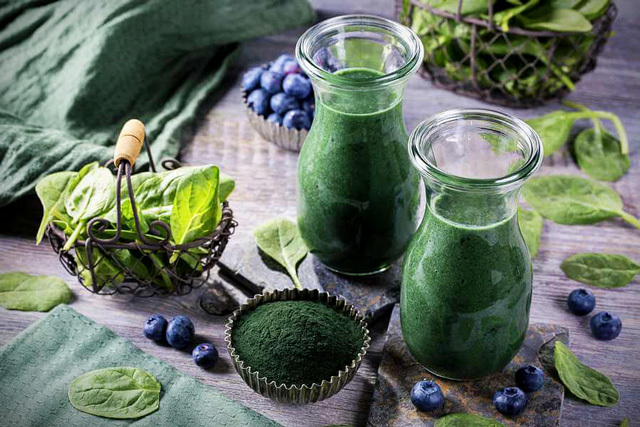 This entry was posted in Superfoods and tagged chlorella.